Now available online, new Greig Porter. The handmade jewelry is exclusively available online and in Santa Fe Dry Goods on the Plaza in Santa Fe, New Mexico. 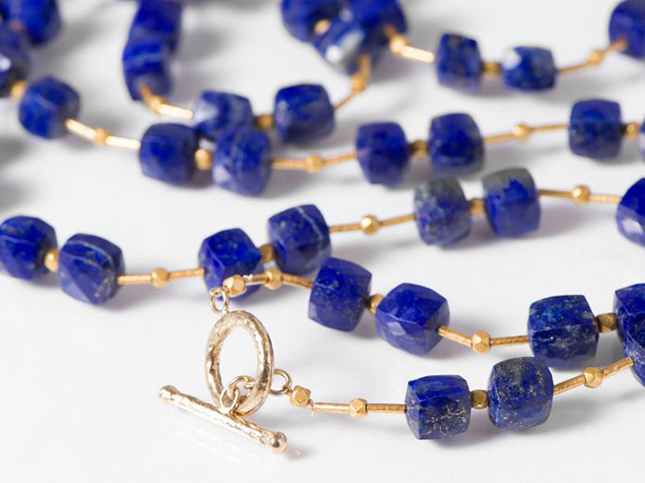 The new pieces are made with lapis and opal, along with 18K and 22K gold.